Your Ningaloo accommodation, Shore Thing 5. 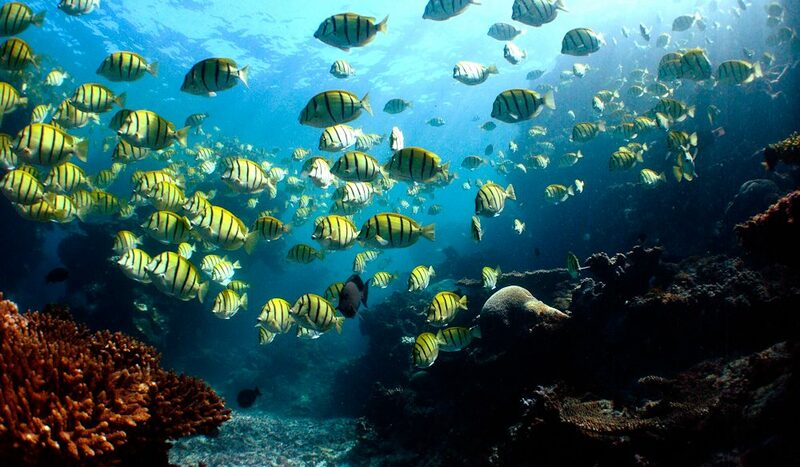 Sail the World Heritage Ningaloo Reef with Sail Ningaloo. 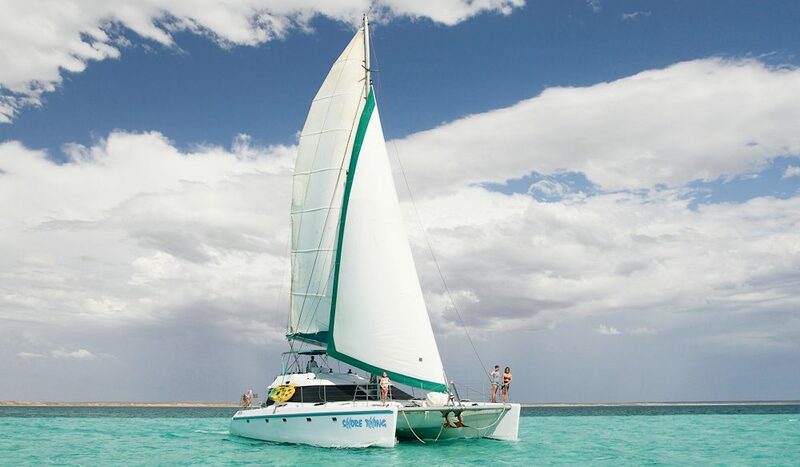 This owner-operated sailing company offers exclusive and personalised explorations of the pristine Ningaloo Reef aboard the luxury sailing catamaran Shore Thing. Tours are all-inclusive of meals and accommodation, and provide a personalised eco-tourism experience exploring remote reef systems. Guests can participate in activities including snorkelling and scuba diving, experiencing untamed and wild interactions with unique marine mega-fauna such as turtles and manta rays. Tours are lead by a highly motivated crew who live and breathe on and under water in order to share ultimate marine experiences with guests while enhancing their love of the ocean and appreciation of the Ningaloo marine wilderness. Ultimate Escapes: Ningaloo & Shark Bay… more than just whale sharks?